People can choose from a variety of muffins baking cups for their home baking projects. Each option has its own unique set of advantages and disadvantages. 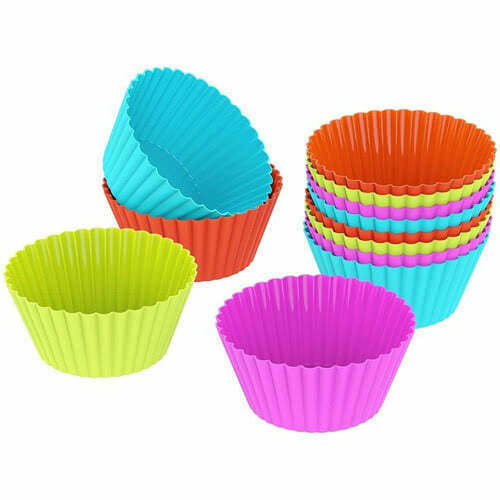 Many people prefer to make cupcakes and muffins with silicone cups. These reusable cups receive high marks on being easy to use. and many silicone cups are designed with a fill line to guide users. and they can be stacked up in a cupboard for easy storage. since they can stand up on their own. They are available in a standard size as well as a smaller size of mini muffins. Paper ramekins are a longtime favorite among muffin bakers. craft store, or baking to supply shops. invest in a set of silicone ramekins. 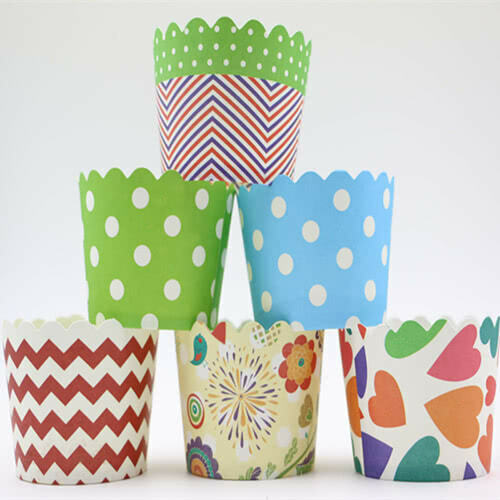 paper ramekins are available in a wide variety of colors and designs. 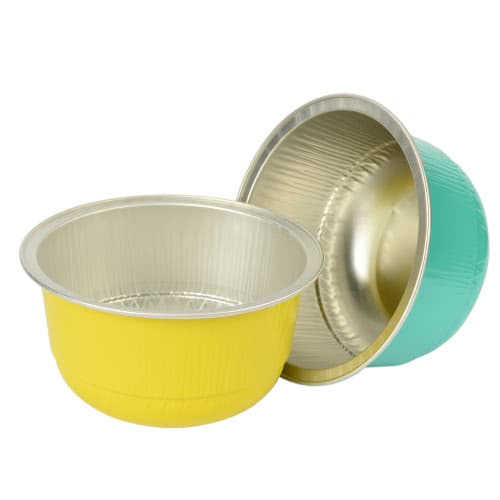 It's fun to find muffin ramekins to fit a specific holiday or party theme. who want a disposable muffin cups but aren't satisfied with the paper version. don't suffer from the grease stains that can plague paper cups. Some consumers love the shiny look of aluminum foil baking cups.